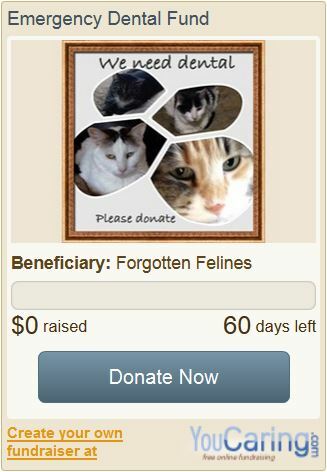 Check out what's new at Forgotten Felines! Spring Greetings from Forgotten Felines! AT ROMA'S (FORMERLY PIAZZA ROMA'S)! Please join us for food, fun and good company, all for a good cause-helping homeless, stray, sick and abandoned cats and kittens in our community. The Luncheon will feature a fine Italian buffet, including coffee, tea, soft drinks and a cash bar. 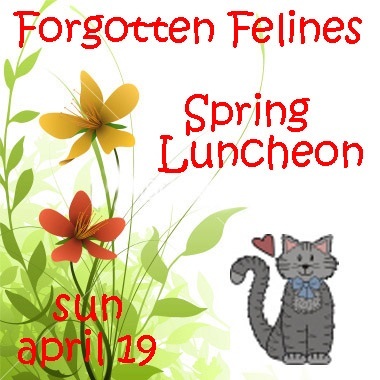 As an extra benefit for our kitties, we will be collecting canned and dry cat food at the Luncheon. Tickets are $35 per person. Advanced reservations are required. The deadline for reservations is Friday, 4/10/2015. No tickets will be sold at the door. Tables may be reserved for 8 or 10 attendees. If you have any additional questions, please contact Sue Gorman at 914-428-7969. 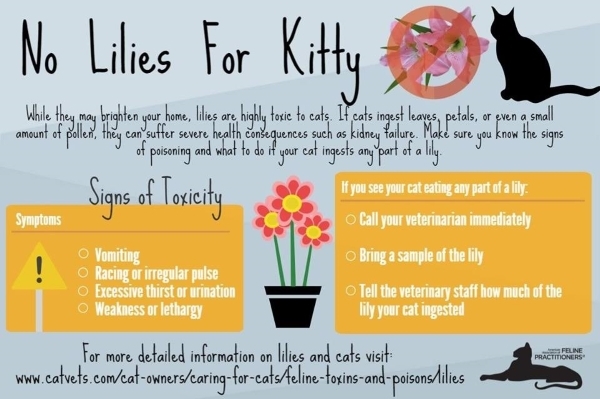 Feline stomatitis is a severe, painful inflammation of a cat’s mouth and gums. Because the condition is very painful, initial treatment generally includes giving medication and may require anywhere from a few extractions to every tooth being extracted. Sadly, a number of our lovely cats are suffering and require expensive dental treatments, many in excess of $1,000 per cat! With our limted funds, this often means that some must wait their turn. What's even worse is that these cats are unadoptable in their current state! Please consider making a tax-deductible donation to ease their suffering and transform them into happy, adoptable pets! Featured Pets - Lulu & Lucy! 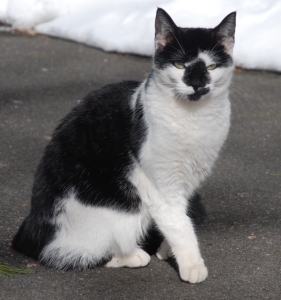 Lulu was rescued from Yonkers on March 27, 2014 with her newborn kittens. All of the other kittens have been adopted except for Lucy. 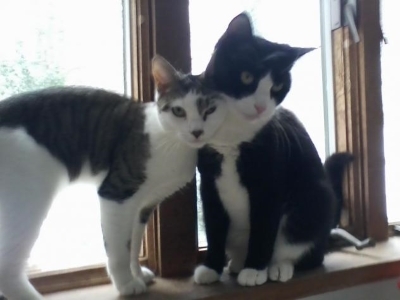 Lulu is the beautiful tuxedo cat and Lucy is the pretty white tabby. If you're thinking about a pair, why not consider this mother and daughter! Please check them out on Petfinder! If you're interested please fill out an adoption application at our website HERE! Palomina is a very pretty, very sweet polydactyl cat that wants to be your one and only cat. 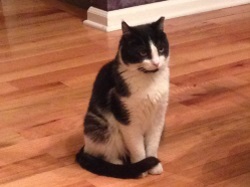 She was found outside this past winter and brought inside by a Good Samaritan. Sadly they are unable to keep her. Palomina needs to be the only cat in the home. Please check her out on Petfinder! Tristan, an adult male special needs cat because of his loud heart murmur, was adopted by a truly wonderful couple from CT. 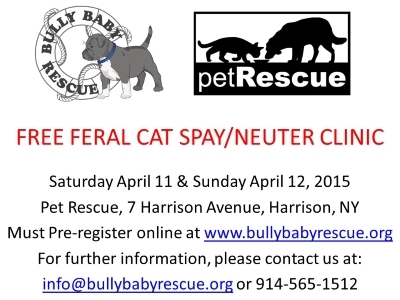 The poor little baby was one of the cats dumped outside by a hoarder in Mahopac last year. It was bitter cold with a blizzard coming and a crazed landlord threatening to shoot them all! Luckily, Tristan will now enjoy a calm, blissful, new life in a single kitty home. Don't Forget to Check Us Out! Be sure to LIKE us on Facebook! and SHARE our page with your friends! 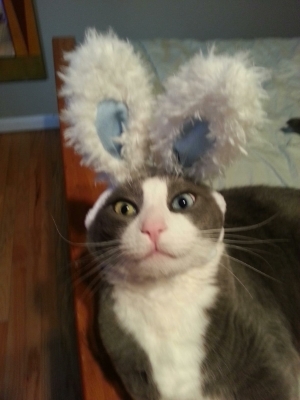 Copyright © 2015 Forgotten Felines, All rights reserved.